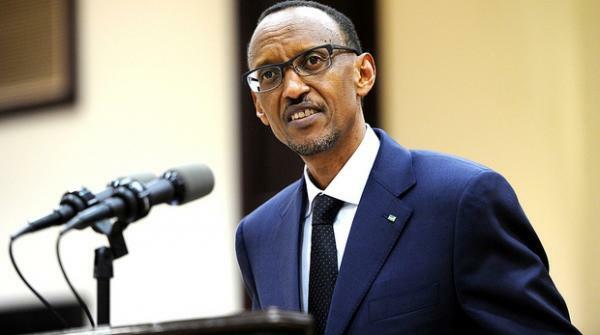 PRESIDENT Paul Kagame has cautioned all adversaries of his country, stressing that Rwanda will mess up big time with anyone internal or external looking to thwart its trajectory. He was delivering his statement at the commemoration of the 25th anniversary of the 1994 genocide. Kagame spoke of the Rwandan resolve to maintain their unity: ‘That is about the fighting spirit that is alive in us, what happened here will never happen again. ‘For those from here or from outside who think our country has not seen enough of a mess and want to mess with us, in defence of those children you saw and our nation, I want to say, we will mess up with them big time,’ he said. Rwanda has insisted that Uganda was supporting rebel elements, detaining Rwandese arbitrarily and persecuting others. Kampala has rejected the allegations despite Museveni’s admission in a leaked letter that he had met a Rwandan dissident.